The time of year is quickly approaching when we tend to throw aside dietary discretion and conservative eating in favor of excessive sweets and fatty foods. It’s almost impossible to avoid or resist at holiday gatherings and at the workplace. Starting around Thanksgiving through the New Year celebrations, we all indulge in a feeding frenzy. Along with this passion for foolhardy overeating amidst the unavoidable holiday spirit, many who normally suffer with casual gastroesophageal reflux disease (GERD) and acid disease will often suffer with an abundance of discomfort, even if previously well controlled on medication. Fats in particular will relax the lower esophageal sphincter, thereby allowing more acid to enter and negatively affect the esophageal lining. The subsequent inflammation (reflux esophagitis) and symptoms of GERD worsen and if we also gain weight, this will independently worsen reflux. Symptoms, aside from typical heartburn which is not present in the majority of patients with GERD, may include: chest pain, painful swallowing (odynophagia), globus (a sensation of a lump in the throat), hoarseness, chronic cough or constant clearing of the throat, regurgitation, shortness of breath, asthma, upper abdominal pain and dysphagia (food sticking after swallowing). Dysphagia is most worrisome and can reflect serious disease as a consequence of reflux or other disorders of the esophagus. 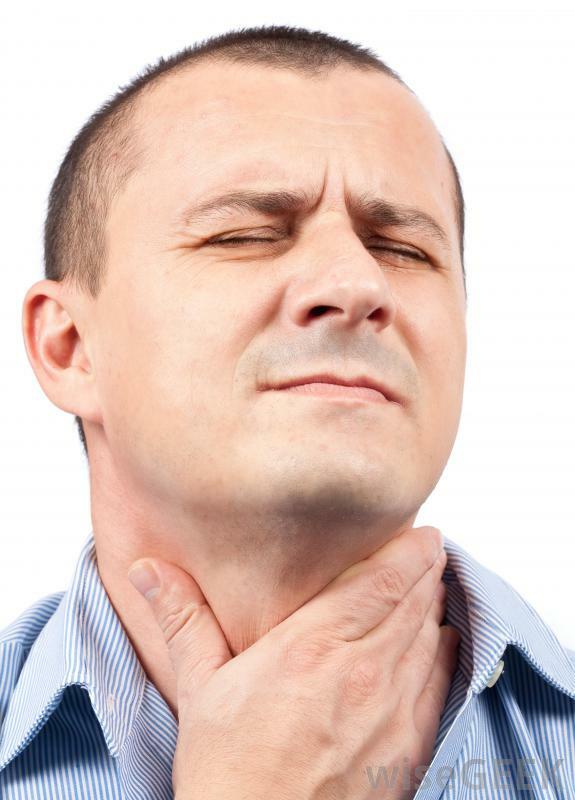 It is often felt as a globus sensation around the base of the neck or slow passage of food after swallowing. It is commonly associated with a pressure sensation in the chest until the food passes. Unfortunately, many people tend to ignore this symptom and don’t seek medical evaluation until one day the food actually becomes tightly lodged in the esophagus causing a complete obstruction. This invariably leads to an emergency room visit requiring an urgent endoscopy to remove the obstructing food that cannot even allow swallowed saliva to pass. Aside from avoiding overeating the wrong foods and using acid suppressing medication regularly if prescribed, anyone suffering with poorly controlled GERD as noted by the above mentioned symptoms and especially dysphagia, should seek a gastroenterologist’s evaluation prior to the joyous season. It could save an unexpected trip to the hospital at a time when we should all be enjoying our families and friends. Dr. Martin Radwin, is a Gastroenterologist and is now accepting patients at Exodus Healthcare, 3665 S. 8400 W. Suite 110 in Magna and 3336 S. Pioneer Parkway Suite 201 in West Valley. For more informaion regarding Dr. Radwin and to schedule an appointment for consultation and evaluation, please call 801-250-9638 or visit www.exodushealthcare.com.